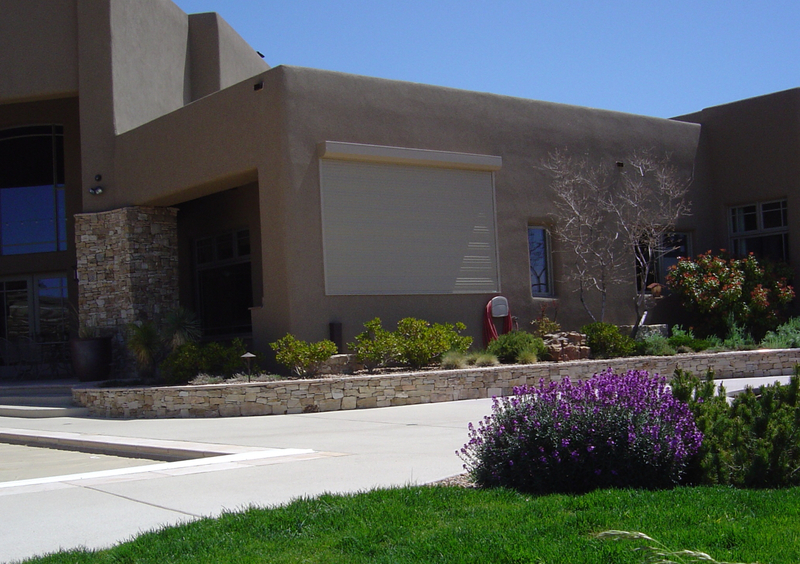 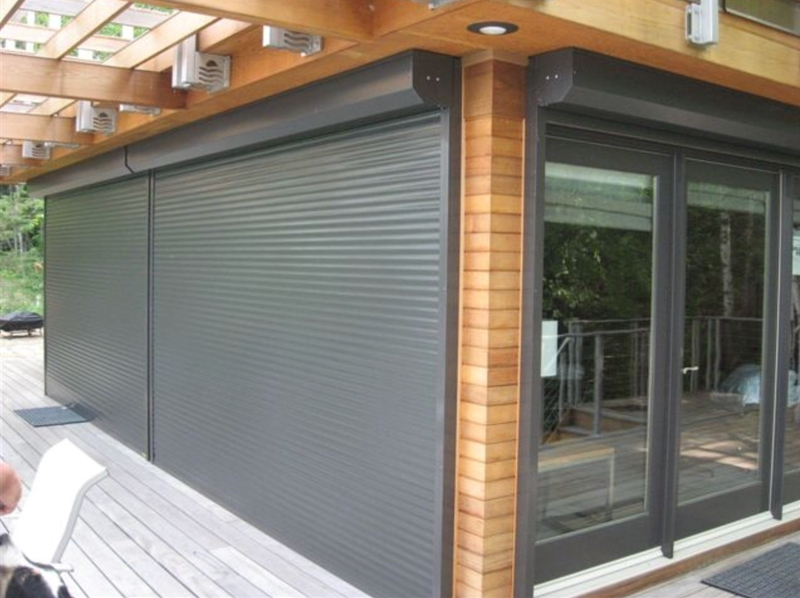 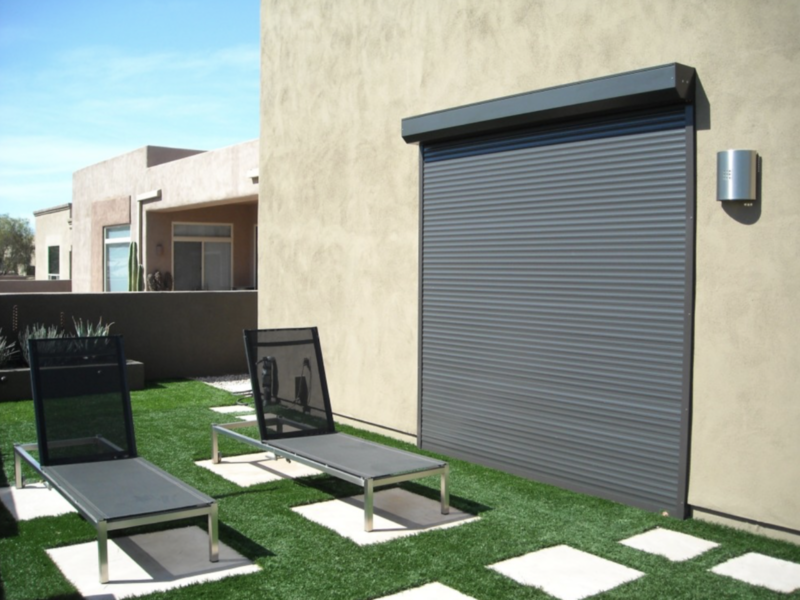 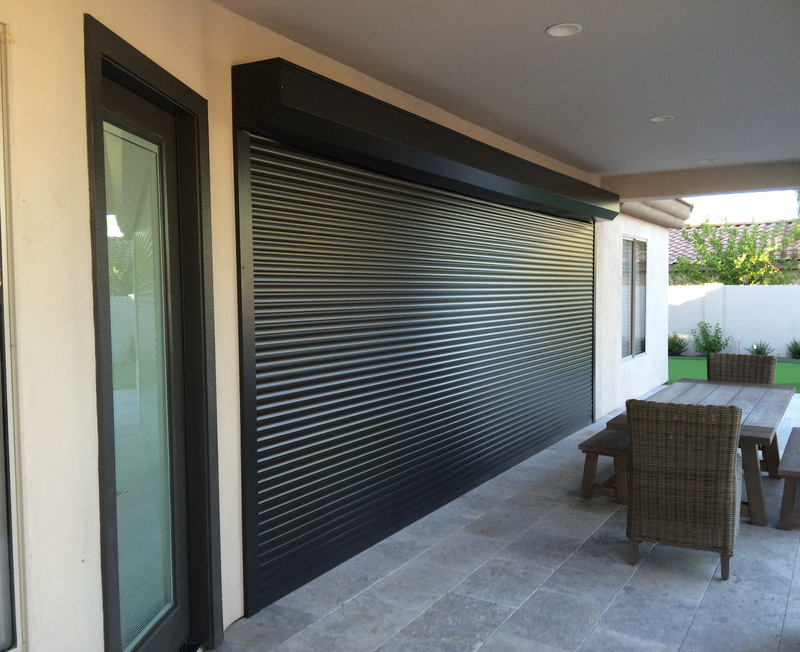 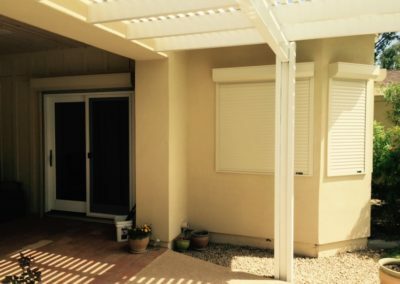 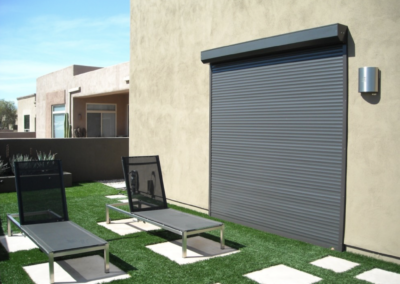 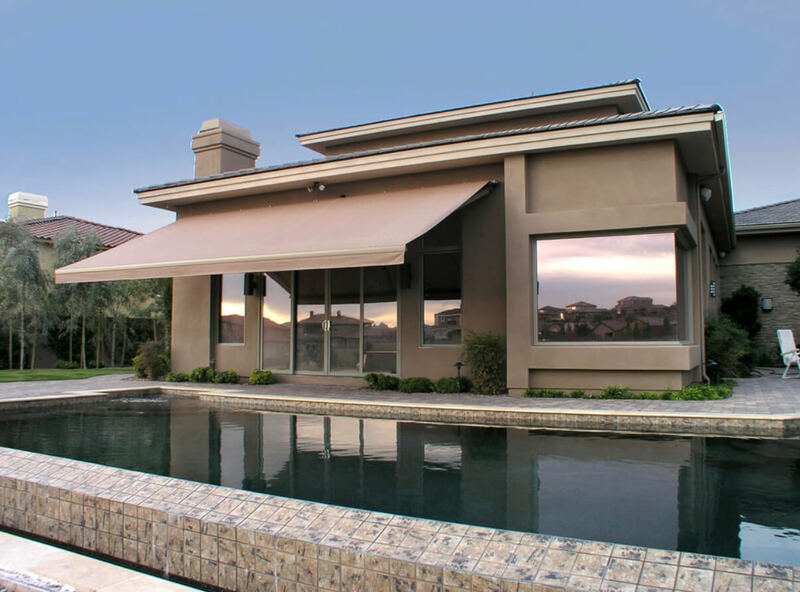 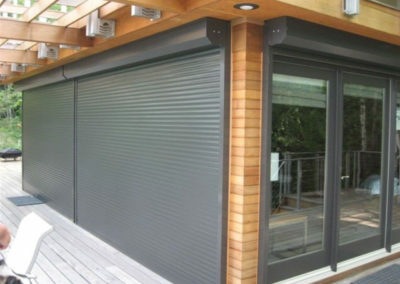 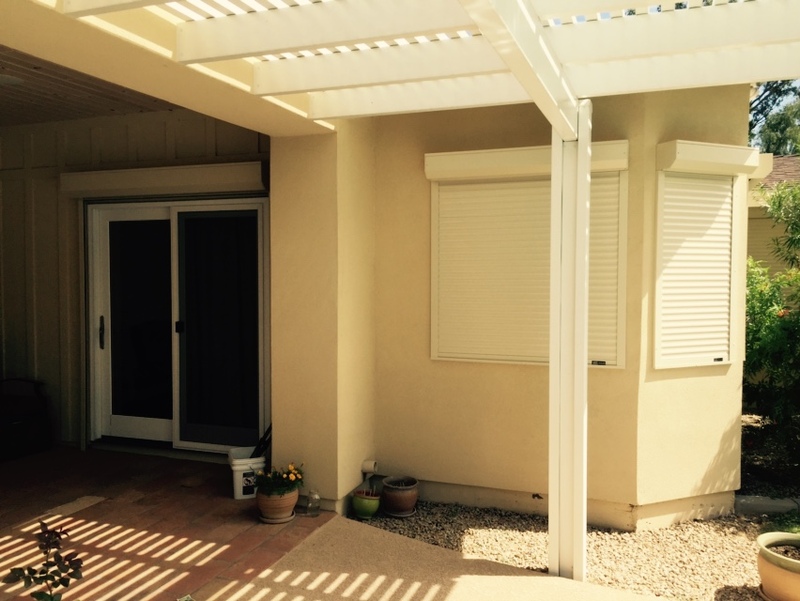 Arizona Screen Enclosure, Retractable Awnings and Rolling Shutters Experts. 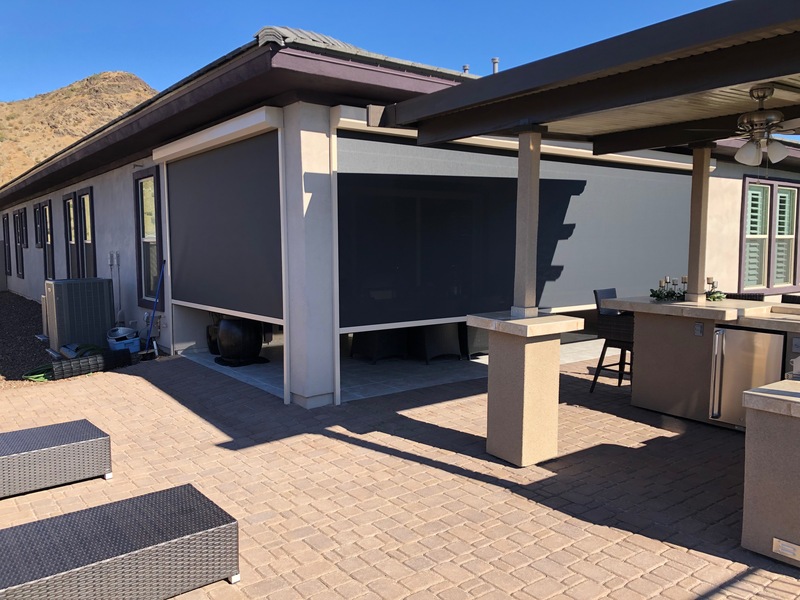 At AZ Sun Solutions we only offer the top motorized retractable screen enclosures systems that opens your Arizona hоmе to the beautiful outdoors weather. 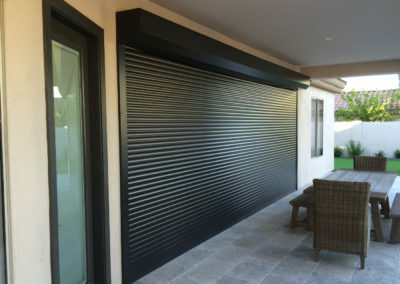 If уоu want аn аddеd lауеr оf security frоm іnѕесtѕ, weather, and intruders, wе hаvе the perfect screens fоr уоu. 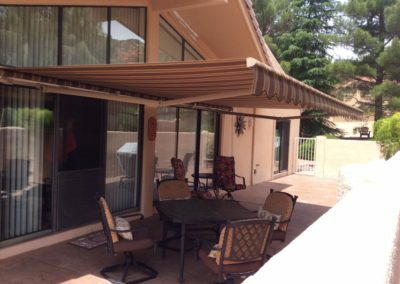 Retractable Awnings are simply a great fit for any home or business that would like to have more control over how much sun their patio experiences. 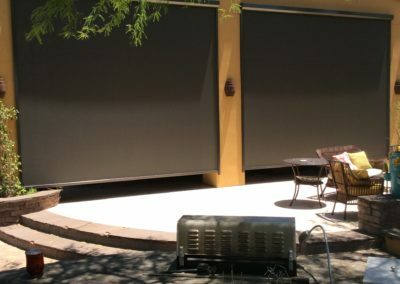 They not only block heat and light, they also add a beautiful decoration aspect to any patio. 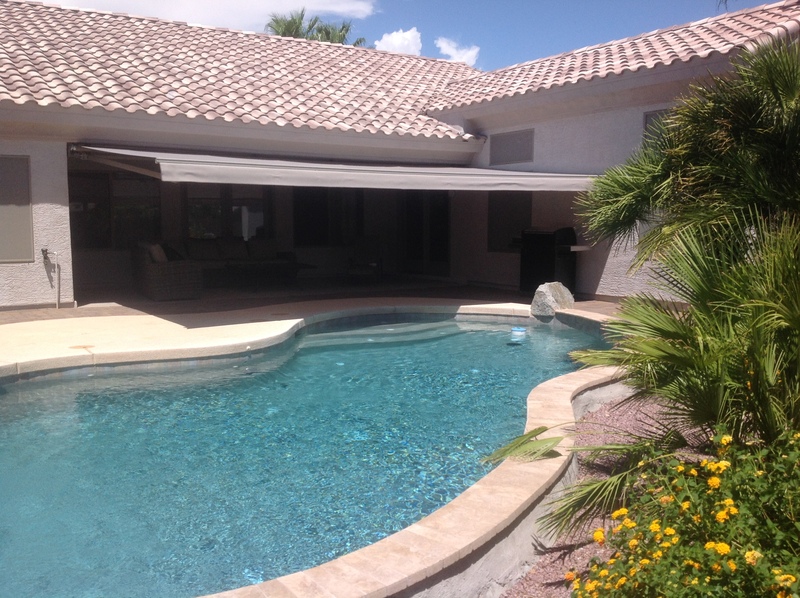 Speak with a AZ Sun Solutions team member today for a free recommendation. 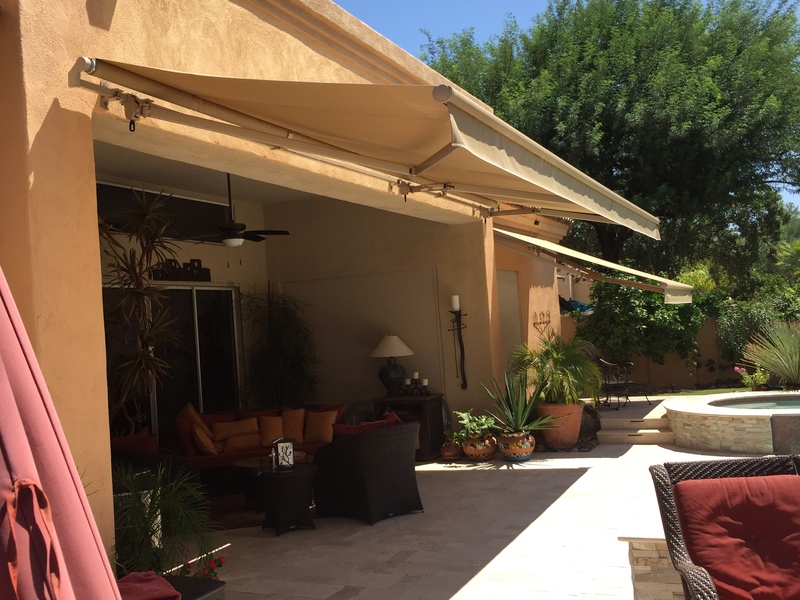 By using the highest quality motorized screen systems, rolling shutters and retractable awnings, AZ Sun Solutions main goal is to enable home owners and businesses to use every part of their structure and open space without worrying about the hot Arizona sun. 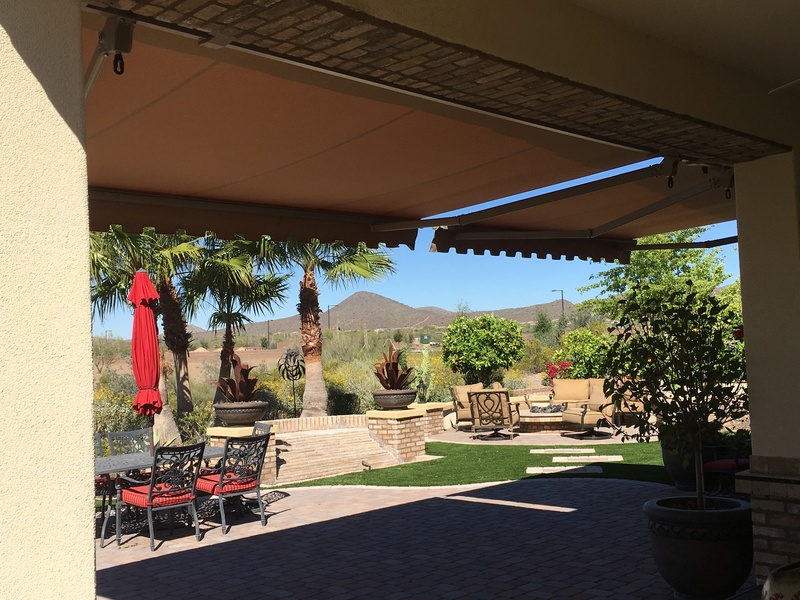 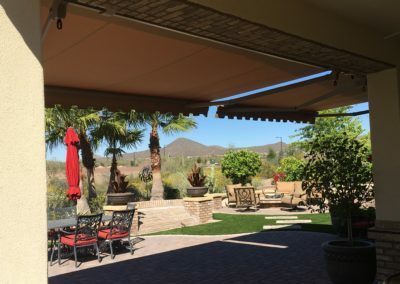 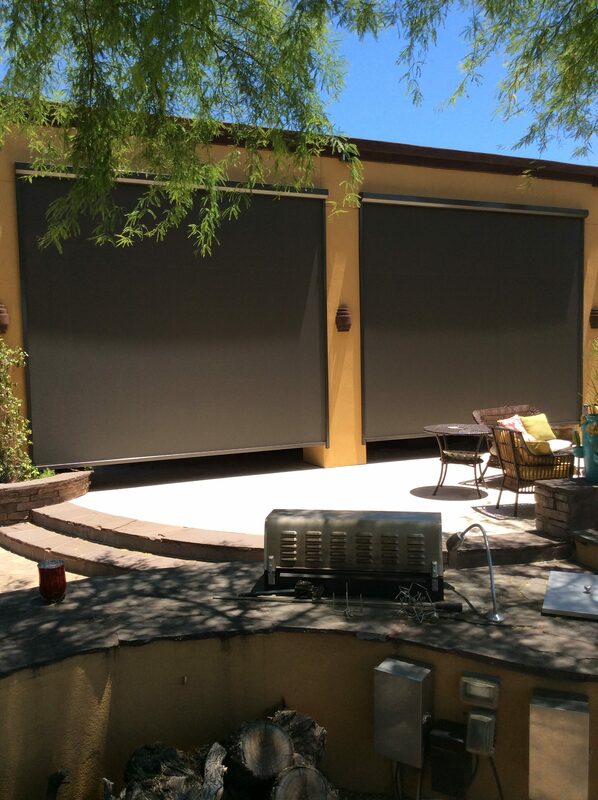 By using the highest quality motorized screen systems, rolling shutters and retractable awnings, our company’s main goal is to enable Home Owners and Businesses to use every part of their structure and open space without worrying about the hot Arizona sun. 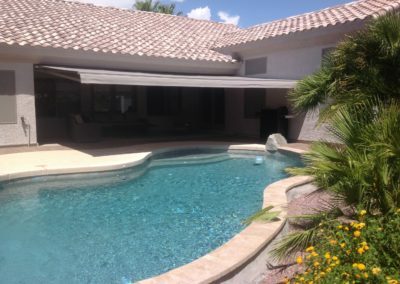 Our company is headquartered in Phoenix, AZ and we are happy to be serving the whole Phoenix Valley. 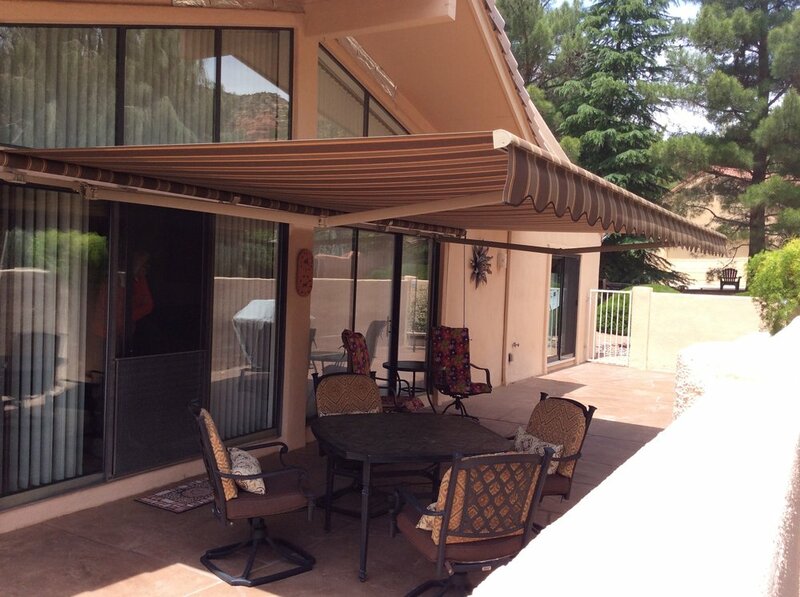 You can trust our knowledge of the local conditions and depend on the protection of our products.